Avengers: Endgame is easily one of the most anticipated movies of the year, and we honestly can’t wait to see it. 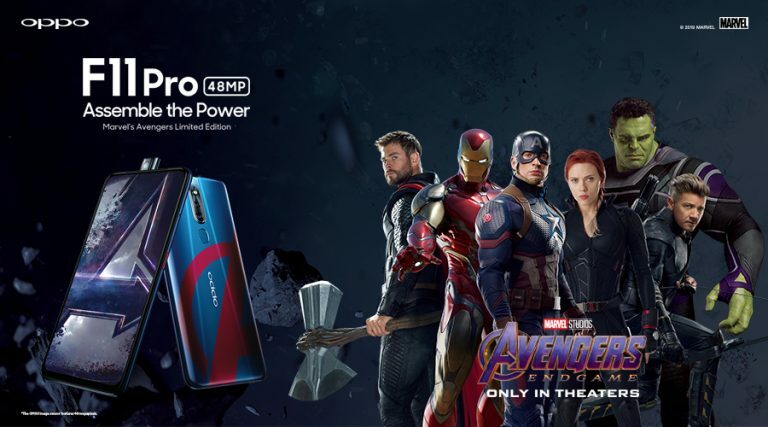 The good news is that we’ve actually secured a whole bunch of tickets to one of the first showings of the new Avengers movie, thanks to Oppo Malaysia. But the better news is that … Continue reading (GIVEAWAY) Avengers: Endgame movie tickets!